hanging around your house when you cook? Can you avoid a grease fire? 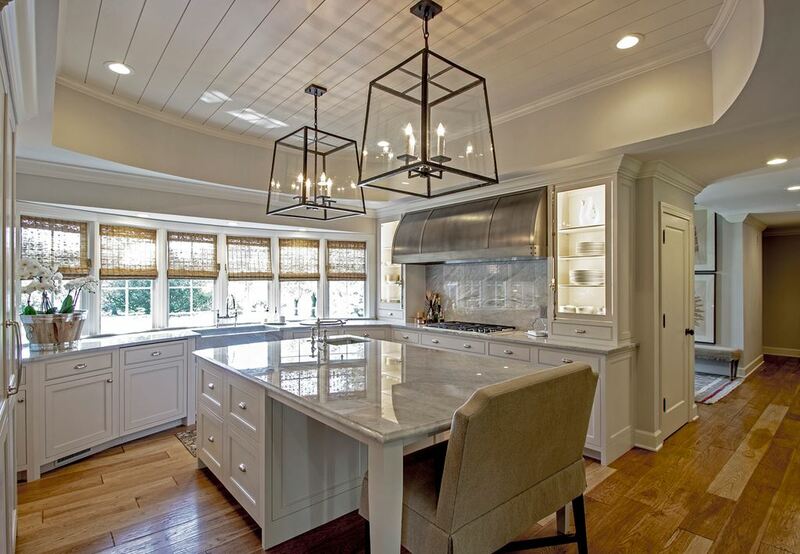 importance of ventilation in your kitchen.